Much growth and development is the buzz in this once sleepy little town of Youngsville, Louisiana. 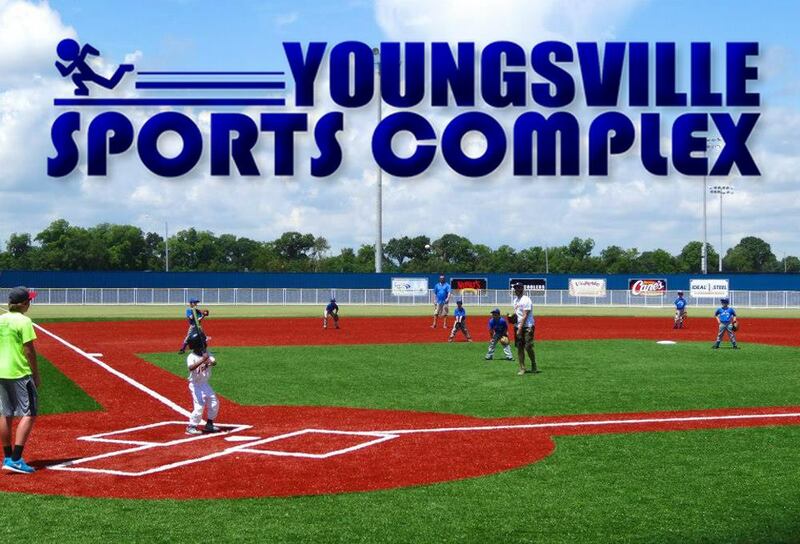 The one flagship project that seemed to get all the attention and came up in frequent talk is the new state of the art Youngsville Sports Complex. 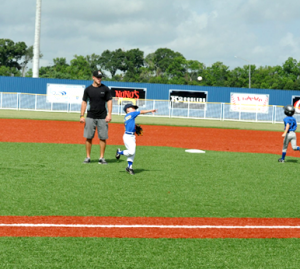 This seventy acre sports complex and family facility will not only serve the needs of the Youngsville community, but anticipates drawing sports enthusiasts from coast to coast. 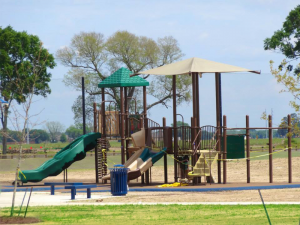 The Youngsville Sports Complex is on pace to becoming one of Louisiana’s finest recreation facilities. 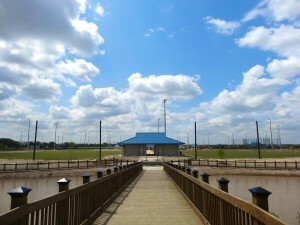 It currently sits on seventy acres filled with soccer fields, softball fields and baseball fields. 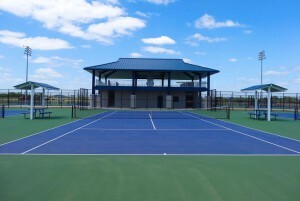 In addition, it also has tennis courts, batting cages, scenic 1-mile walking path, fully stocked fishing pond. playground and multi-purpose pavilions. And that’s just for starters. 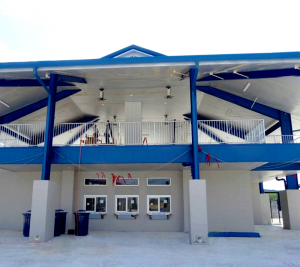 Pixus Digital Printing, one of many founding sponsors has filled an important role in the evolution and construction of the complex. One of its major duties was to create professional, colorful and aesthetically appealing signage. 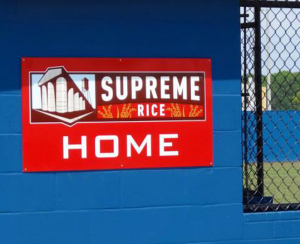 Included are outfield sponsor wall signs, dugout identifications, banners, fence screens, directional signs, wayfinding signs and more. Sports complex anticipates enthusiasts from all over. 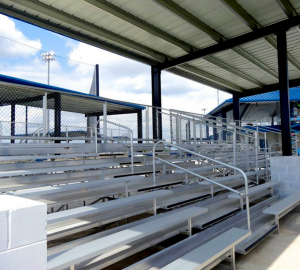 The Youngsville Sports Complex is expected to have capacity to host at least one tournament per weekend, and as many as three. Youngsville expects their state of the art facility to generate a large economic boost to the entire Acadian and Southern Louisiana regions.